Depending on how many trees you have, where you live and the condition of your tree, cedar trees on your land could command a good price. 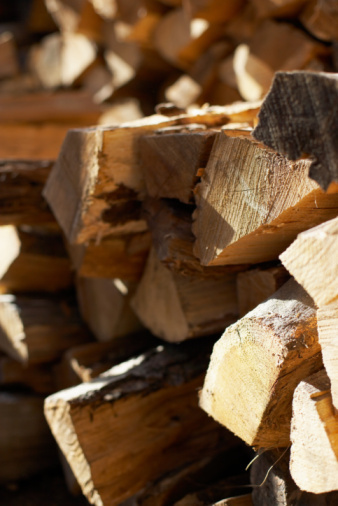 Your trees could be cut and used for furniture, lumber, artisan wood crafts or firewood. If you want to sell your cedar trees, either as mature trees or for their wood, knowing how much they are worth is the first step. Locate a forester in your area by looking at the National Association of State Foresters website or by checking with your county extension office. A forester can inspect your trees and give you tips on potential buyers. A forester will also come up with a much closer estimate of how much your cedar trees are worth than you would be able to on your own. Call a forester and set up an appointment. Let the forester know how many trees you have and whether you intend to sell all the trees or only a few trees. Research potential buyers. If there are timber mills near you, call them and ask if they're buying cedar wood. Find local furniture craftsmen or wood workers and ask if anyone would be interested in buying cedar wood. Market needs will affect your price. 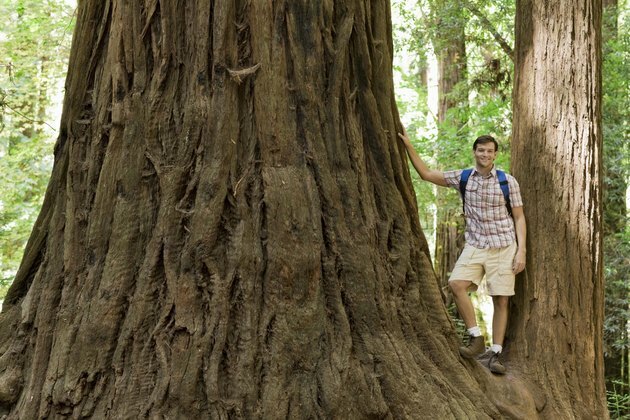 If the market is saturated with cedar wood, you may want to wait 6 months to a year before cutting down your trees to see if the value goes up. Walk the forester through your grove of cedar trees. Discuss the estimate with him. A tree's value is determined by its size, health and shape primarily, so curved trees will be worth less than straight ones. Old trees may be worth more, but if their trunks are damaged you will not command as high a price. Once you understand your cedar trees' assessed value, discuss the best buyers with the forester. If there are no mills near you, will you get a lesser price since the cedar logs would have to be transported? Who would pay the cost to cut down the trees if you're selling them to a local wood worker? Who would pay to dig them up if you're selling live mature trees to a neighbor? Knowing the answer to these questions will help you avoid any hidden costs when selling your trees. How Much Are Walnut Trees Worth?